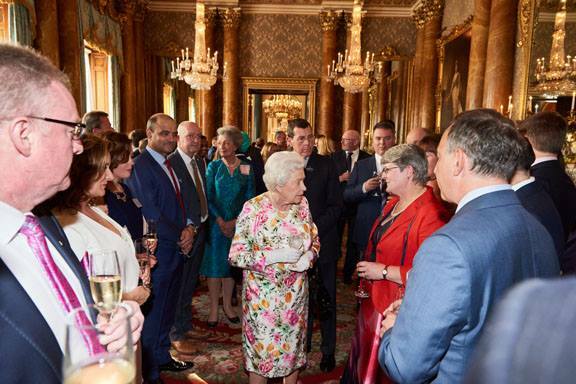 Kate receiving her Queen’s Award for Enterprise Promotion. July 14th, 2016. 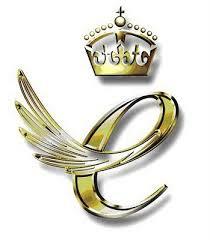 The Queens Award for Enterprise Promotion recognises individuals who have played an outstanding role in the promoting the growth of business enterprise and/or entrepreneurial skill and attitudes. There are 5 winners in this year’s awards and Kate is the only one in our region. Kate Welch OBE DL FRSA, a serial social entrepreneur, is founder and Chief Executive of Social Enterprise Acumen CIC which supports social entrepreneurs and social enterprises. Her first social enterprise Acumen Development Trust which was founded in 2003 has now supported over 16,000 long term unemployed people into employment. 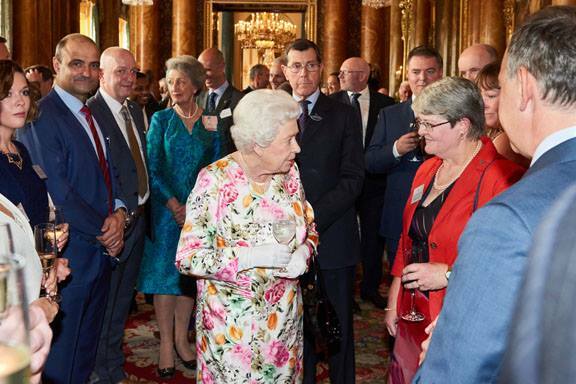 In 2008 she was awarded an OBE for services to Social Enterprise in the North East and was the E&Y Entrepreneur of the Year Social award winner for the North. Social Enterprise Acumen CIC provides support and advice to existing or aspiring social entrepreneurs looking to develop their concept or grow their business.